Whether you need advertising materials for your business or a new decoration for your home, our custom poster printing is sure to impress. 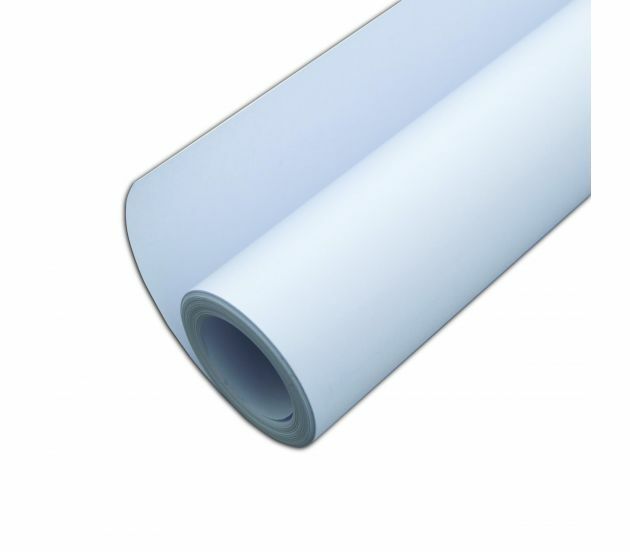 Our 9 mil poster paper is perfect for printing enlarged photos, posters, informational signs, artwork, and anything else you can dream up. Get the best deal on pro-quality custom printing at 777 Sign. 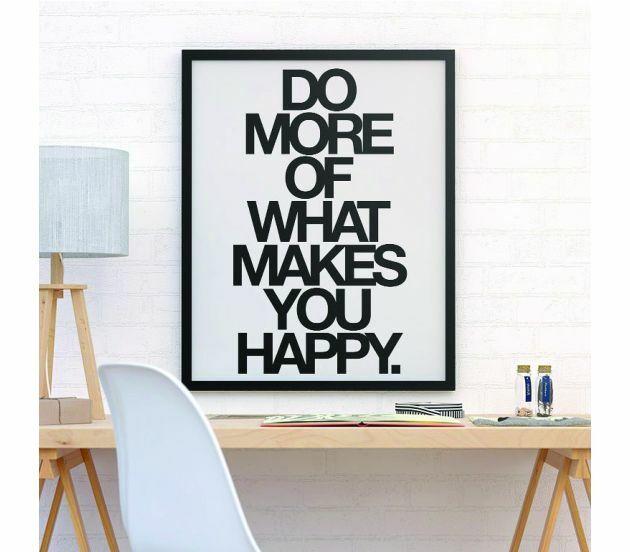 These posters are printed on photo-quality paper stock, with your choice of a matte or glossy finish. They should be used primarily indoors, as they’re not waterproof or scuff-resistant, but you can use them outdoors under supervision. Combined posters will be cut to the size requested. Not all custom poster printing options are the same. 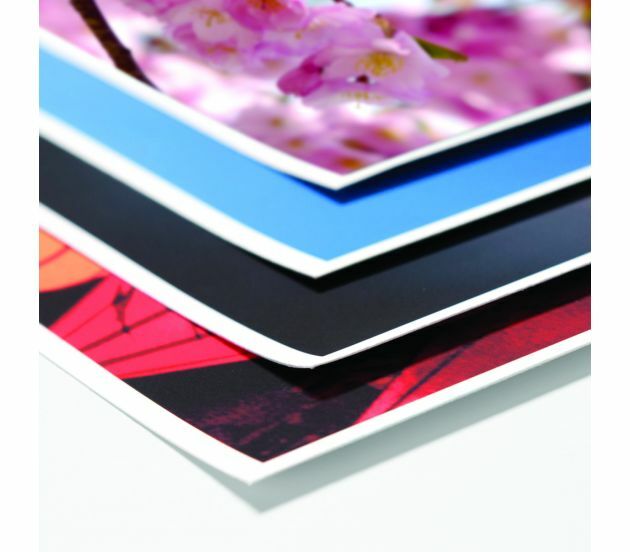 Here at 777 Sign, we provide top-quality printing at a price point that won’t break the bank. Additionally, we also offer a level of customer support you simply won’t find elsewhere. If you need advice choosing the perfect promotional materials for your organization, or if you have a question or special request, we’re happy to help. You can reach us by phone at (702) 754-6360, or via email at info@777sign.com. Your company’s advertising materials really do make a difference, so order attractive, high-impact posters that you can depend on to last. Choose 777 Sign for all of your custom poster printing needs.